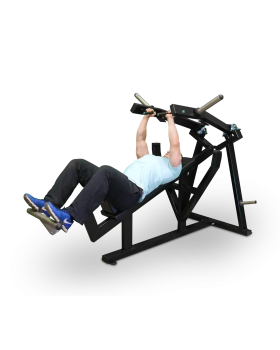 Side hand raises is one of the most effective exercises to develop shoulder muscles. 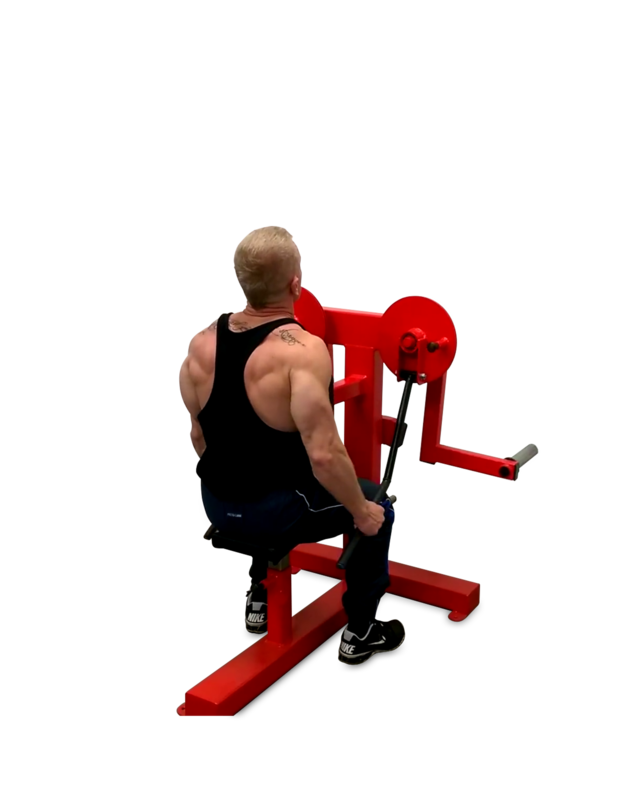 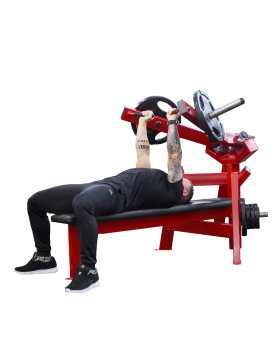 Lateral Shoulder Raise Machine completes this exercise in isolation. 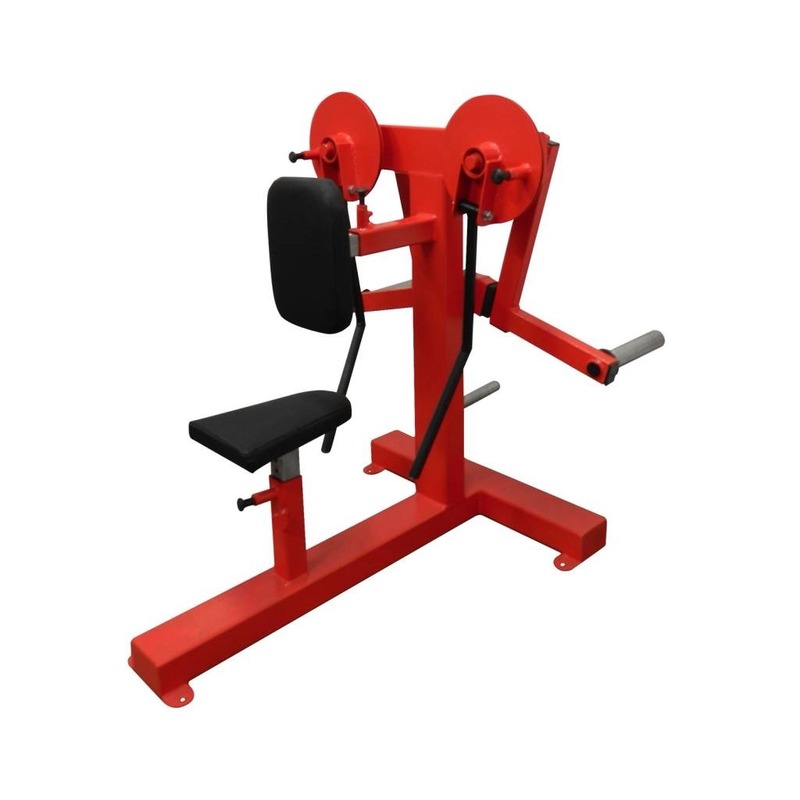 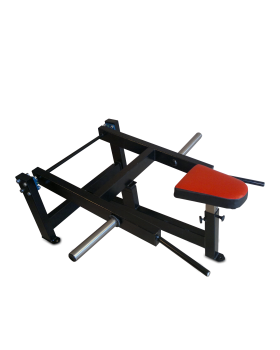 Adjustable seat, chest support and moving long curved handle allows training shoulder muscles for all-sized athletes. 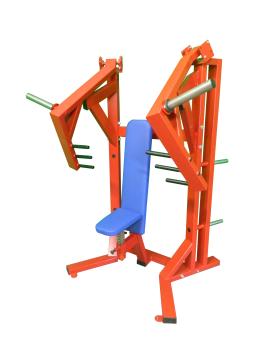 © 2018 Gymequip.eu - All rights reserved.